This 20 Acre property in Jeff Davis County, Texas is located 30 miles from Valentine, TX with great access near Chispa Road and FM Road 2017. It will be deeded as two separate 10 acre parcels - so you can easily sell or lease one parcel if you want to! This is a hunter's dream property! The property's elevation is 3763 feet. Taxes: $61 per year. Taxes have been paid through 2017. Legal Description: NW 1/4 OF THE NE 1/4 OF THE NW 1/4 OF Section 630, G.C. & S.F. 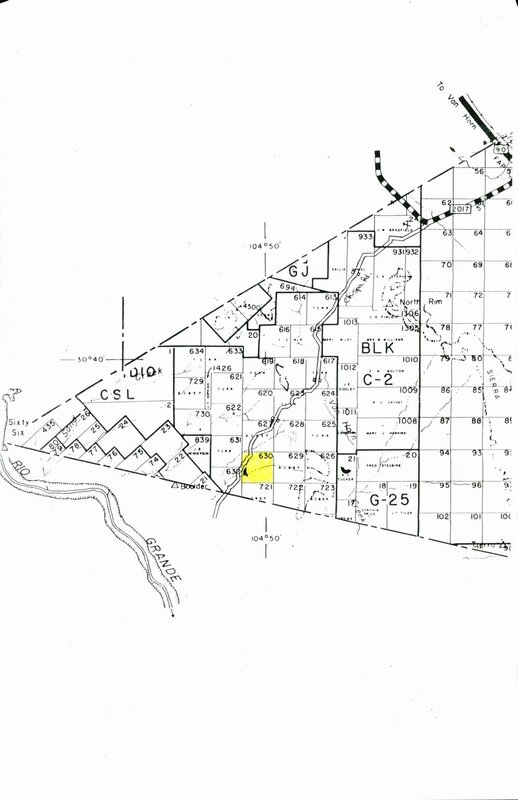 Rwy Co. Survey, 10 +/- Acres, Jeff Davis County, Texas; and SW 1/4 OF THE NE 1/4 OF THE NW 1/4 OF Section 630, G.C. & S.F. 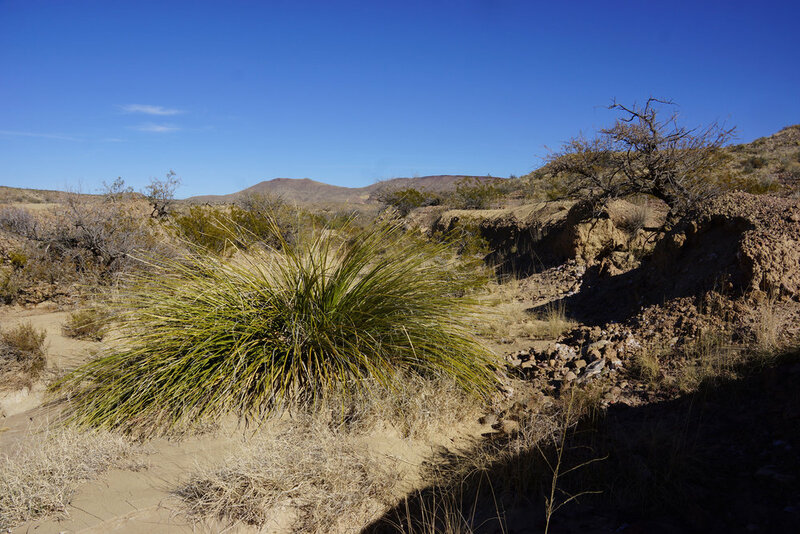 Rwy Co. Survey, 10 +/- Acres, Jeff Davis County, Texas; There shall be established a 20' easement along the north, south, east, and west boundaries of the above said parcel for access purposes.